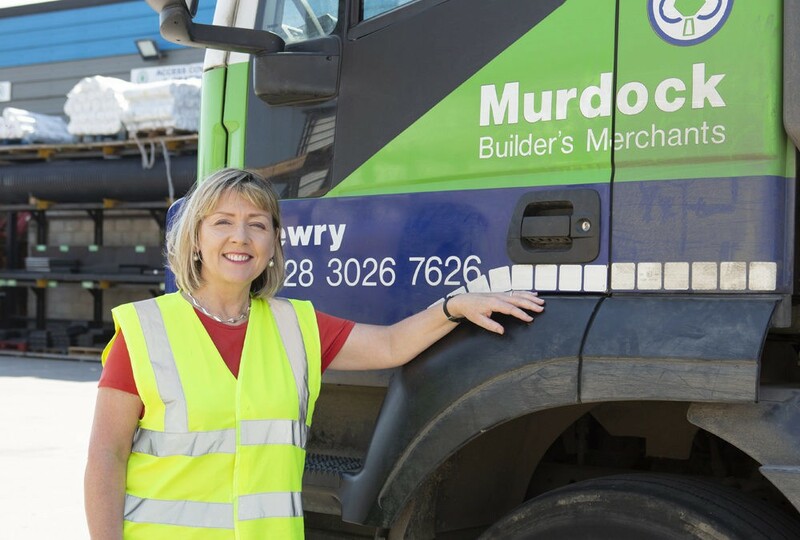 As part of our Spotlight on Women in Construction Series, we caught up with Ann Morgan, Chief Executive of Murdock Builders Merchants as she describes the opportunities available to women in today’s construction industry and she explains how after joining the group as HR Manager 18 years ago, she progressed through opportunities in sales and operations roles to become Chief Executive of the independent, family owned Builders Merchants. How important are supplier partnerships? 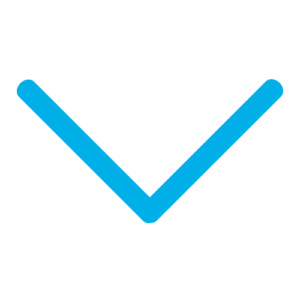 I think that a solid partnership based on mutual trust and confidence is hugely beneficial to both parties and also to the customer. It should be our joint aim to offer the customer a quality product plus the relevant level of support, and this is best delivered when the merchant and the manufacturer have a good relationship. We value suppliers who share our pride in a “customer first” ethos and we need suppliers to be very accessible during and after the sale, particularly with technical products. We want to work with suppliers who join with us to go the extra mile to deliver excellent customer service because it’s a win-win situation for everyone, including the customer, when the partnership works. Our relationship with the Keystone Group would be a good example of a successful supplier partnership and over a long period we have developed strong, professional, working relationships at all levels between our two businesses. Tell me a bit about Murdock Builder’s Merchants? We are an independent family owned Merchant Group and have been trading for over 35 years. We have 10 branches in Northern Ireland and 3 in the Greater Dublin region, and we have plans to open at least another two branches in 2019. We also have a sizeable timber division which manufactures / processes roof trusses, bespoke machined timber and rough sawn timbers. We are traditionally known as a general merchant to the house-builder but in actual fact we offer a comprehensive range of below ground and specialist products combined with a top class level of in-house expertise across these non-commodity areas. Our new civils branch in Kennedy Way in Belfast has really taken off and we are in the process of developing a similar civils offering from our Kilbarrack branch in Dublin. Our business is built on the provision of excellent customer service by of paramount importance within Murdock’s and we put a lot of time and effort into making sure that our employees and our customers operate within a safe working environment. I am a wife and mum first and foremost, but after that work plays a huge part in my life. I have been with Murdock’s for over 18 years, joining initially as the Group’s Human Resource Manager and then progressing as opportunities arose into sales and operational roles before taking up the Chief Executive role about 9 years ago. 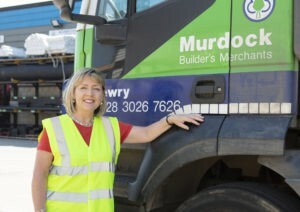 I work alongside a hugely committed team of men and women who are all passionate about making Murdock’s Branches the best in their areas. The Management Team plays a huge role in the success of our business. What advice would you give to any woman considering a career in construction? I would recommend a career in merchanting to any man or woman who enjoys serving the public and wants to work in a progressive industry. Our sector is traditionally viewed as male dominated but this does not preclude women from developing an excellent career there as well. This year we appointed our first female Branch Manager which we were delighted about and we have many great women working in commercially-based roles across our Group in areas such as sales, finance, credit control, purchasing, human resources and trading. I think merchanting can also provide a super career for both male or female graduates, or for young people who have decided to enter the world of work instead of pursuing third level education. 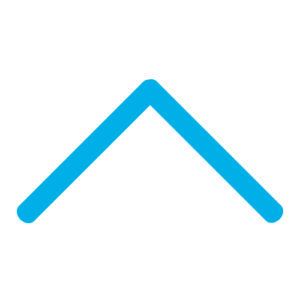 What’s next for Murdock Builder’s Merchants? We will continue to put customers and staff at the heart of our business as we expand our branch network and we are always looking at new construction related areas which will allow us to broaden our customer offering. Our future relies heavily on the quality of our staff, so our Board has recently prioritised even more resources for training and development so that we can continue to recruit the best people available, and then enable them to stay and progress with us, in the knowledge that there are real career prospects for them here.